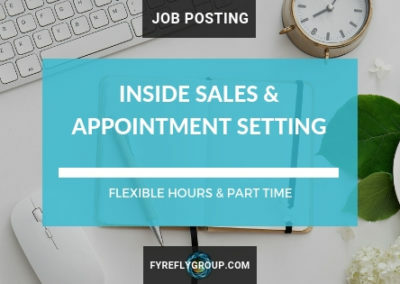 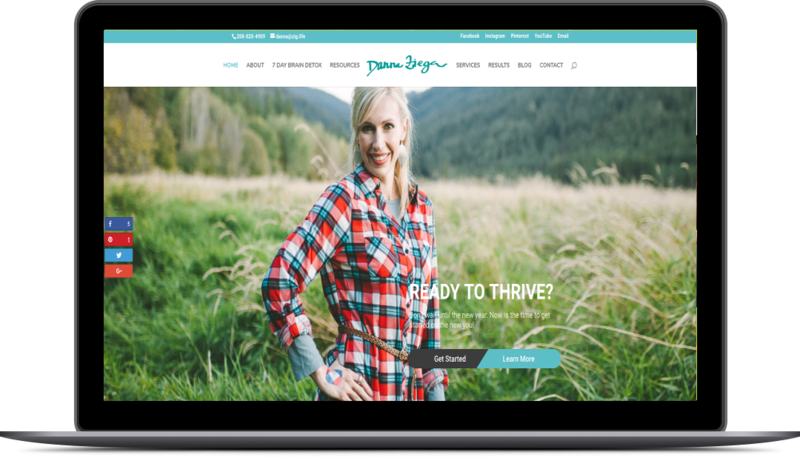 Danna Ziegler came to Fyrefly with a dream of reaching her already growing audience with a clarified message that would help them along their journey. 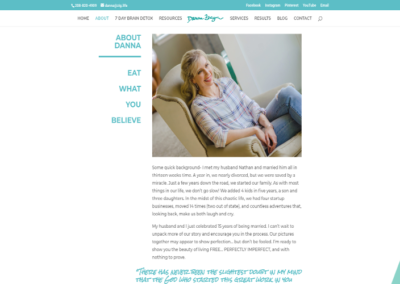 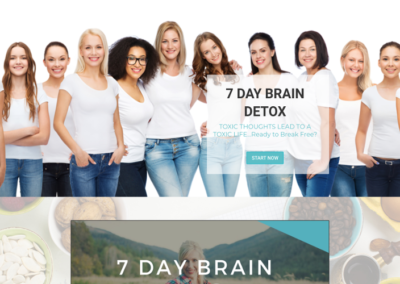 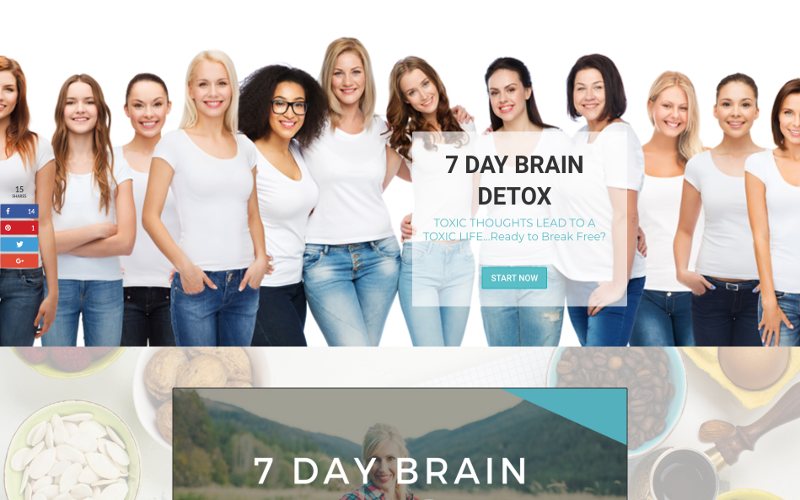 As a Holistic Wellness Coach, Danna had already earned a large book of business but wanted an online hub that could meet them each where they were at. 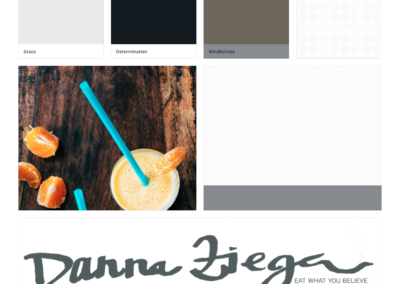 Starting from the very beginning with online business coaching, through market research and target audience profiles, we moved through the branding process achieving a visual identity that matched Danna’s newly created brand. 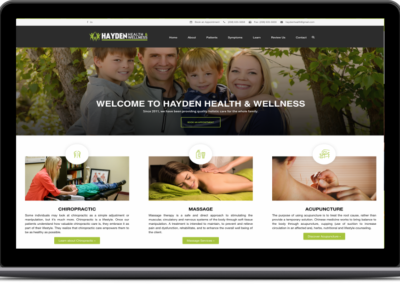 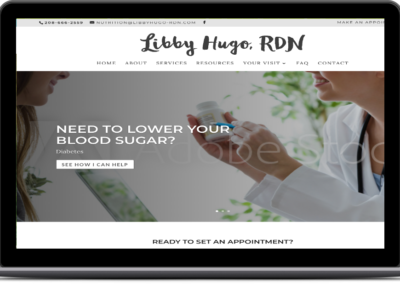 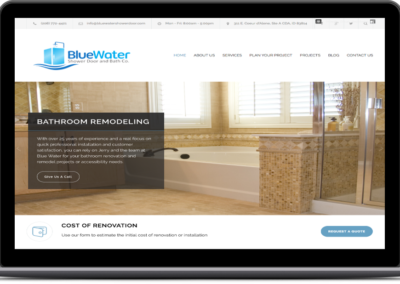 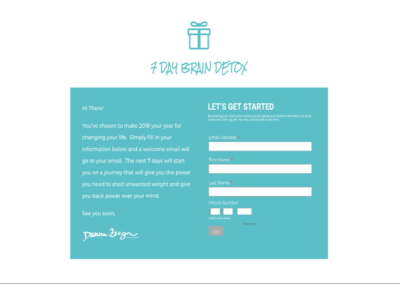 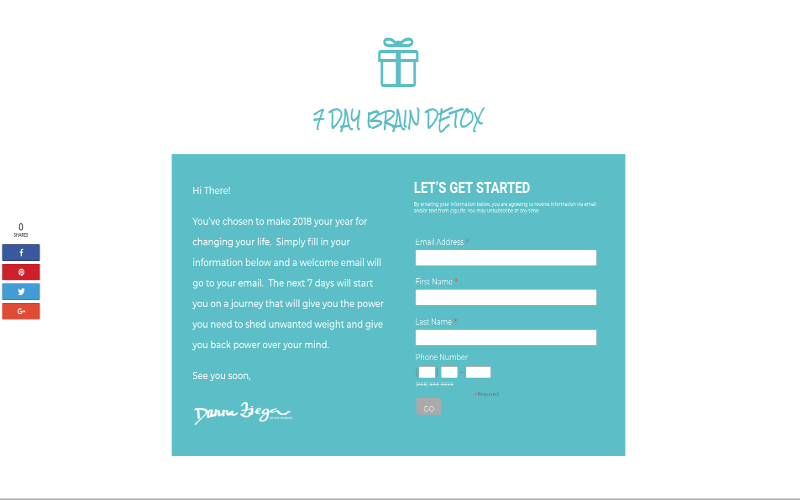 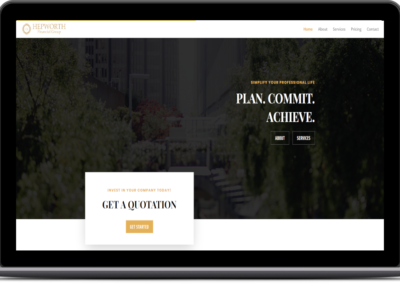 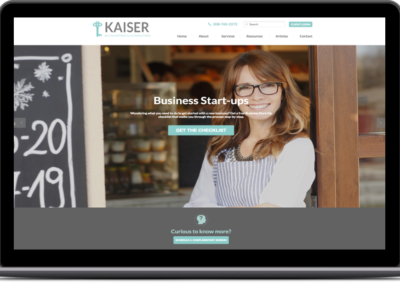 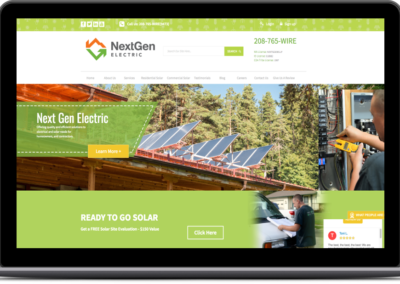 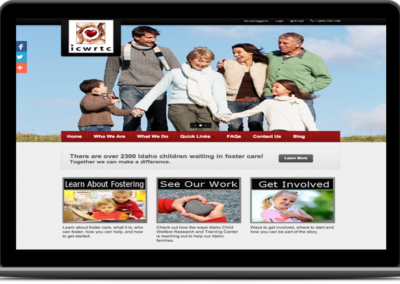 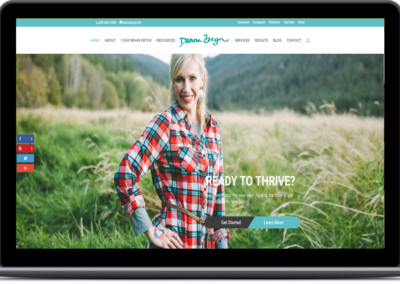 Once we had the brand, we moved into program creation, crafting a marketing funnel and email drip follow-up designed to draw leads into the website to interact with Danna’s clients. 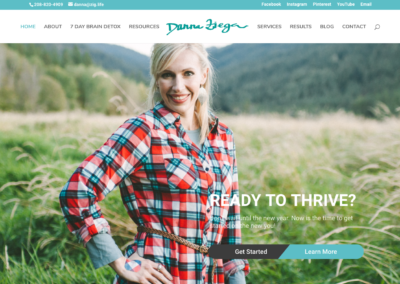 Finally, we put Danna’s brand, messaging and website together and launched Zig Life. 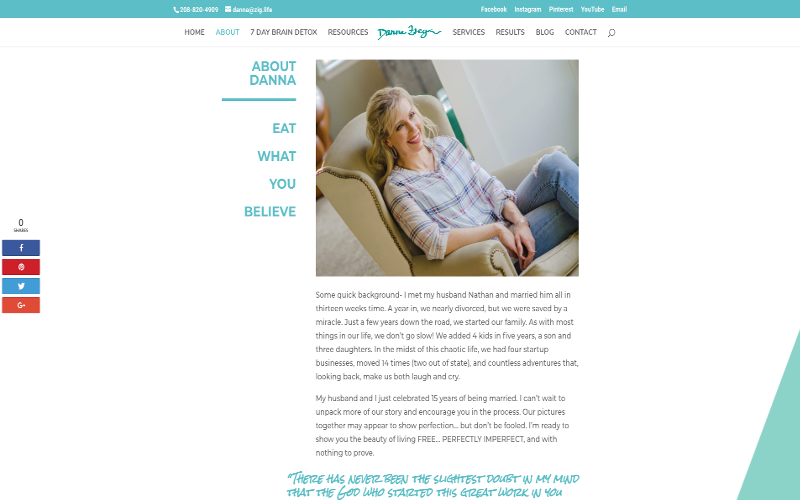 Danna is currently actively working on her content production as we continue to partner with her as an online business coach and marketing consultant.